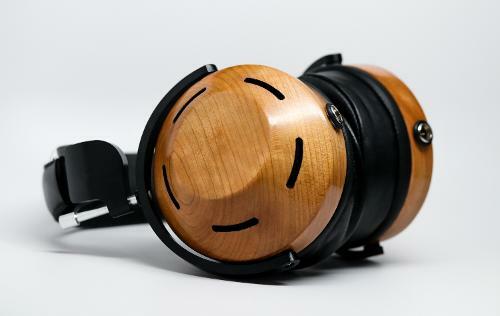 ZMF headphones hand-crafts wood headphones in Chicago, USA with special attention to exceptional sound and craftsmanship. 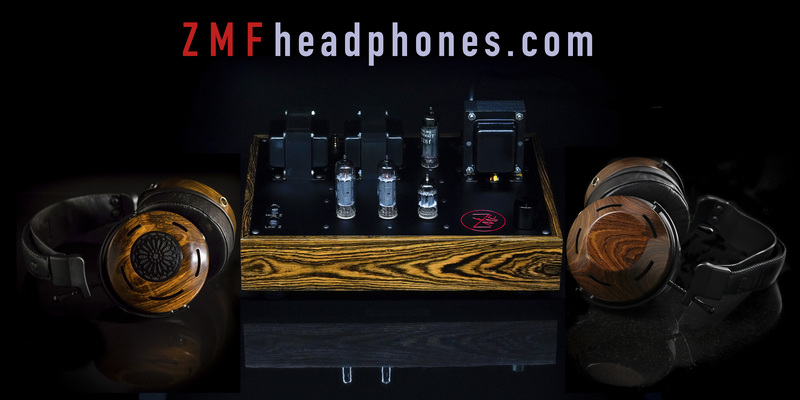 There are no announcements from ZMFheadphones at this time. 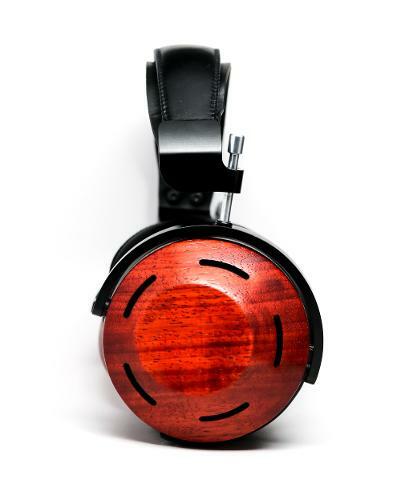 @BooUrns is a co-owner of ZMF headphones. 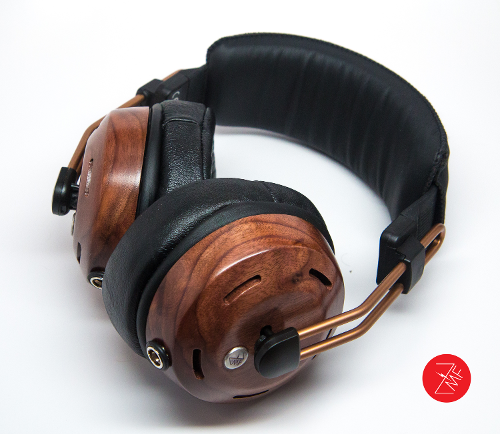 Zach Mehrbach, the ZMF Headphones owner is from New Hampshire and lives in Chicago. 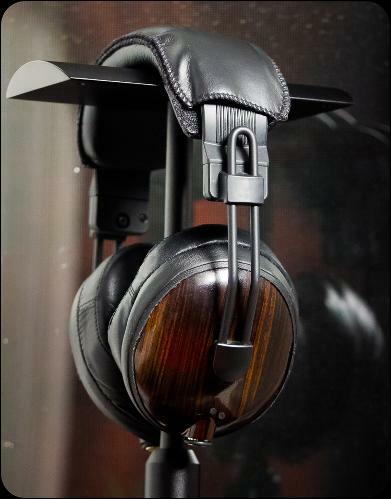 He has built acoustic guitars, and now headphones. Zach is married with a child, a beagle dog.